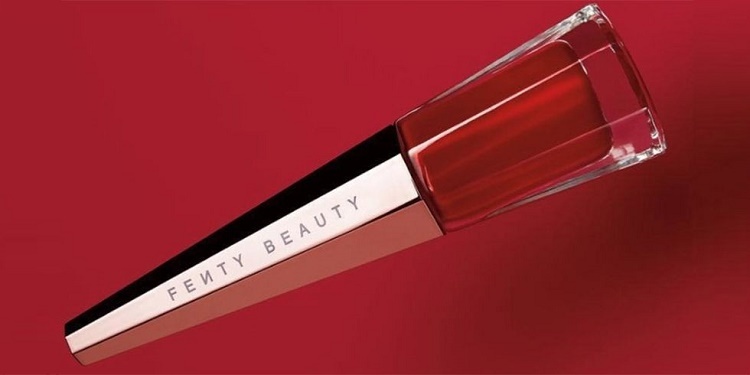 A month after its launch, Rihanna’s Fenty Beauty was already the buzziest beauty collection on the internet, boasting more than 132 Million views on Youtube. And as if that wasn’t enough, it was further valued at $76 million after just one month of sales. In all honesty, this rapid success is enough for the singer to take a 30-day holiday in Zanzibar or somewhere wild beauty in Kenya, but rather, she’s on standby cooking up her first-ever red liquid lipstick for us all. Judging from the campaign image, it seems like the Stunna Lip Paint will be the mother of all bold lipsticks and the one to add the perfect finishing touches to any look. But since the release date is just 13 days ahead, we all have to be a little patient.